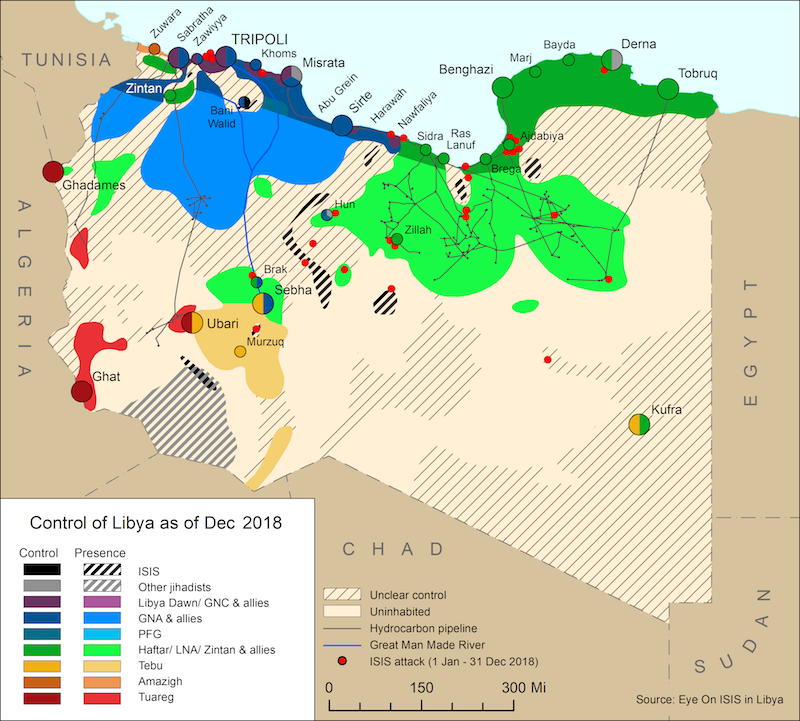 House of Representatives (HoR) Foreign Minister Mohamed Abdulaziz requested that the UN Security Council dispatch experts to train Libya’s defence forces and police eliciting condemnation from some for appearing to invite foreign forces into the conflict. 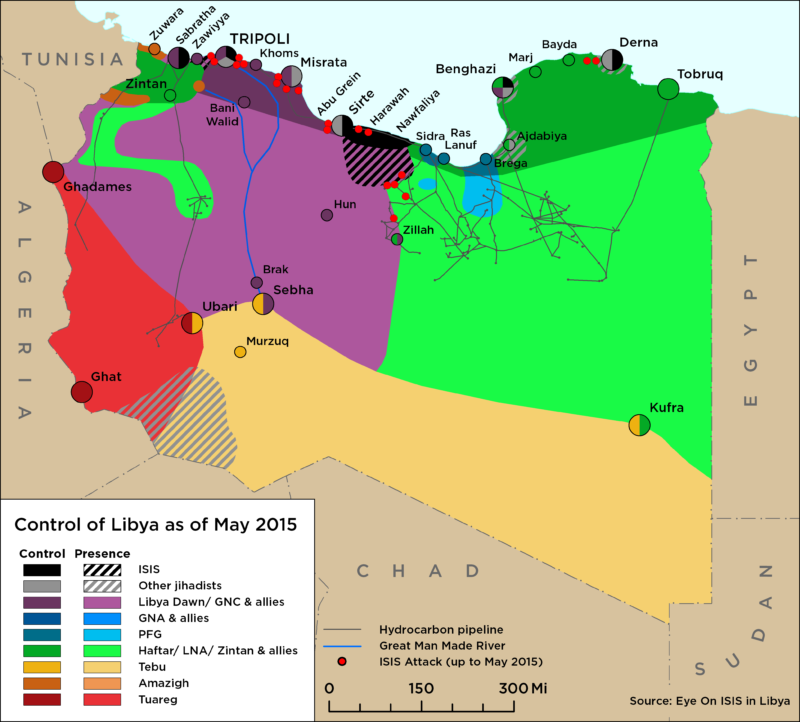 Tripoli continues to be gripped by violence as the battle between Zintani-led brigades and those from Misrata rages on. The area surrounding the Tripoli International Airport (TIA) has become a battle zone, while fighting has been reported in several Tripoli neighbourhoods, as well as in front of the Interior Ministry.